In general, mediation is a guided process to assist resolve your dispute without judge’s involvement. 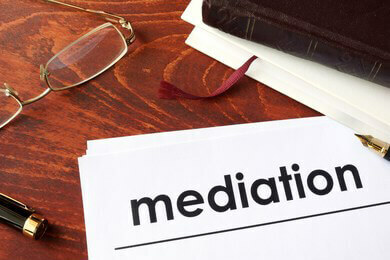 What is mediation in family law? Family Mediation is a process in which a family mediator facilitates the resolution of divorce or other family dispute. Usually when spouses come to mediator they have decided some of the issues listed above. They wrd on the issues which they could not agreed on in the family mediation process.